"The voice is real." 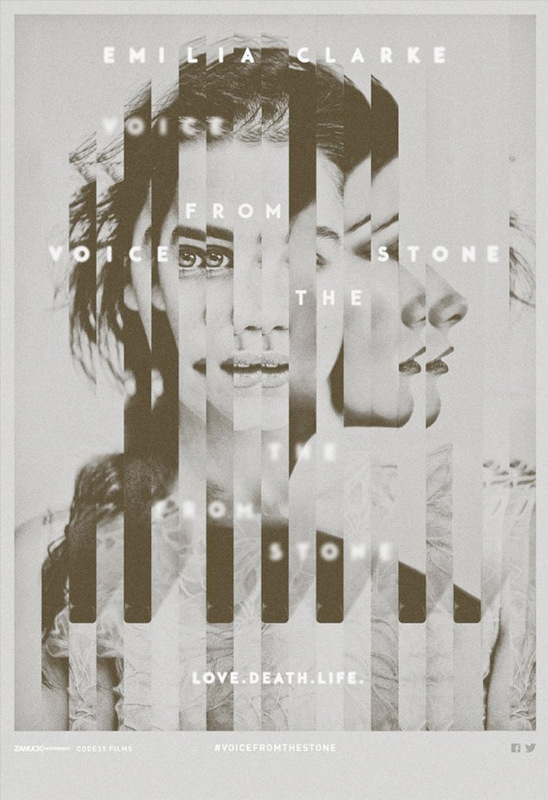 Momentum Pictures has debuted a trailer for a thriller set in Tuscany titled Voice from the Stone, adapted from an Italian novel. Described as a "haunting and suspenseful romance set in 1950s Tuscany" at a 15th-century Italian castle, this Hitchcockian fairytale stars actress Emilia Clarke as Verena, a nurse who cares for a boy who has stopped speaking after the sudden death of his mother. While caring for him, she suddenly starts to hear the eerie voice of the boy's dead mother, making her wonder if she is ill as well. The cast includes Marton Csokas, Caterina Murino, Remo Girone, Lisa Gastoni, and Edward Dring. This looks like a very moody, atmospheric thriller with some sleek cinematography. Check this out. 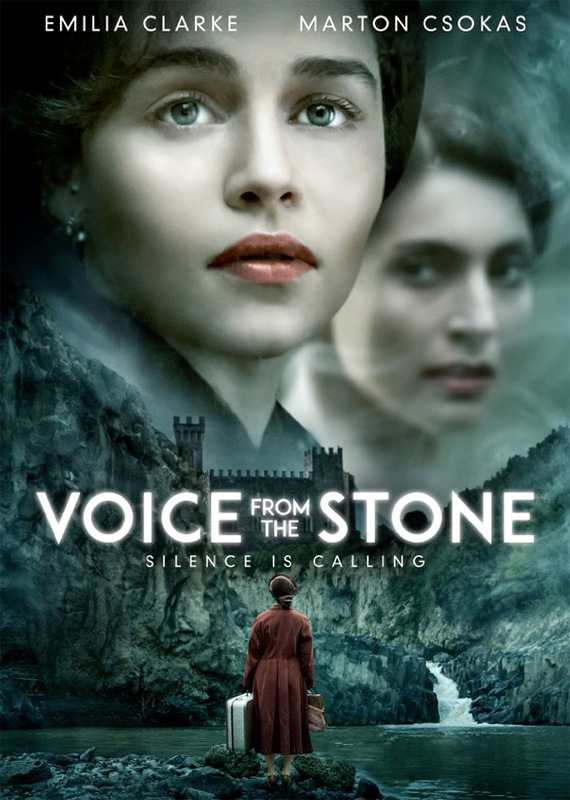 Set in the 1950s in Tuscany, Italy, Voice from the Stone is the haunting and suspenseful story of Verena (Emilia Clarke), a solemn nurse drawn to aid a young boy who has fallen silent since the sudden passing of his mother. Voice from the Stone is directed by new filmmaker Eric D. Howell, a former special effects pyrotechnician and stuntman making his feature directorial debut after a few other short films over the years. The screenplay is written by Andrew Shaw, adapted from the Italian novel of the same name by Silvio Raffo. The film has not shown at any film festivals or otherwise. Momentum Pictures will release Howell's Voice from the Stone in select theaters + on VOD starting April 28th this spring. Anyone want to see this?